Hey guys, that's for old build lovers like me. 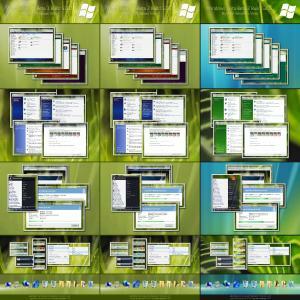 The themes are currently for Vista RTM, SP1 and SP2, but the author is adapting for Win7. Those themes bring me some cool memories.